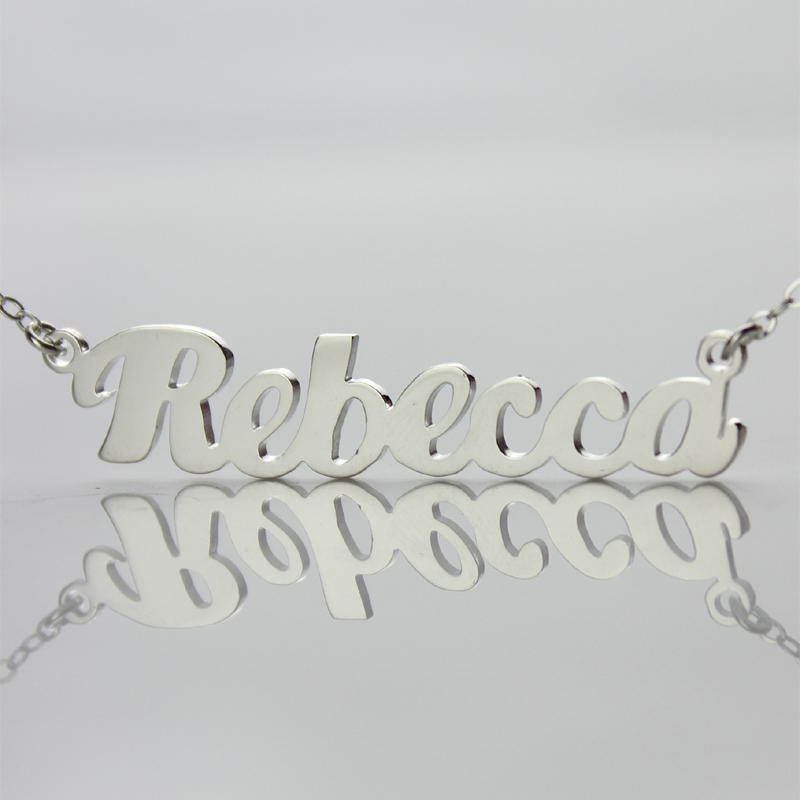 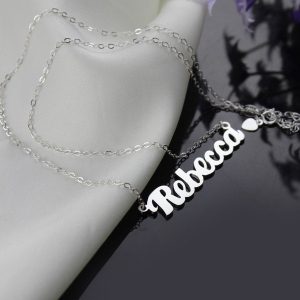 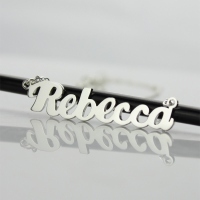 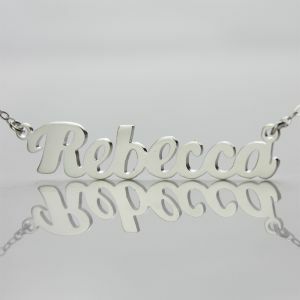 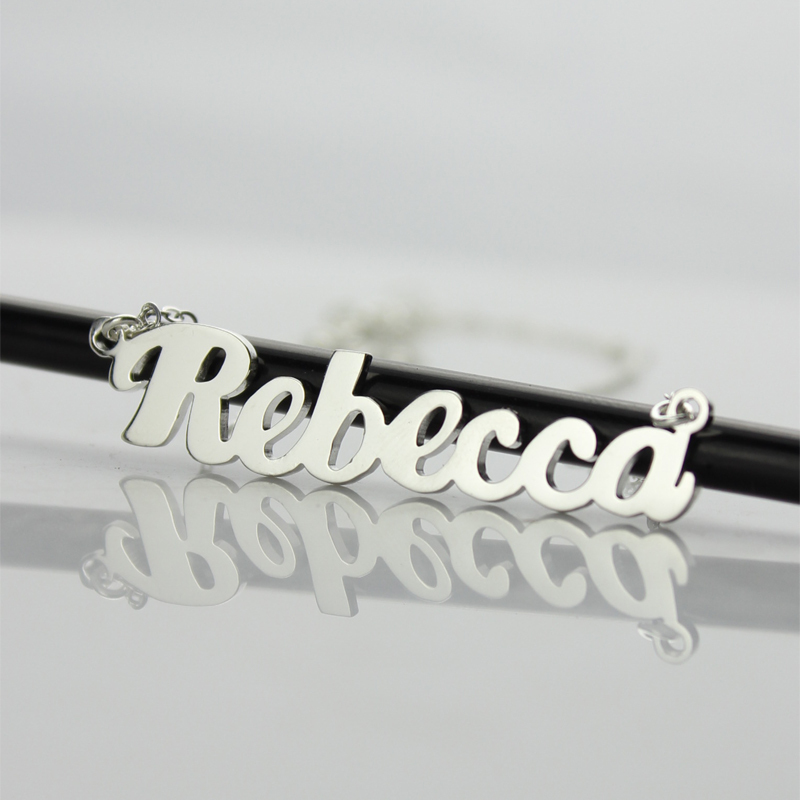 This cream puff style name necklace is great gift for Anniversary, Engagement, Calentine's Day gift, party and wedding. 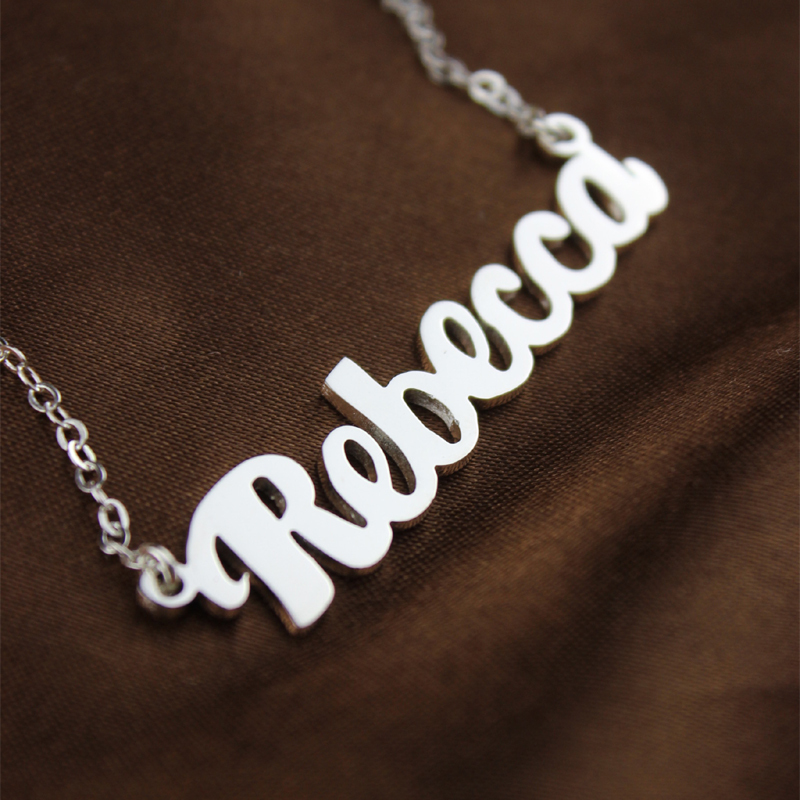 A perfect fashion gift to yourself or friends! !